We have been providing educational consultancy and private tutor services for students and their families since 2006. During this time, we have helped hundreds of students achieve their goals and realise their ambitions. We have seen time and time again how a private tutor, when organised in the right way, can have a huge impact on the performance of students. If you are looking to prepare for GCSEs, A Levels or entrance exams for schools or universities or simply need to catch up on schoolwork and improve your academic performance we can help you find the best one-to-one private tutor for any subject. 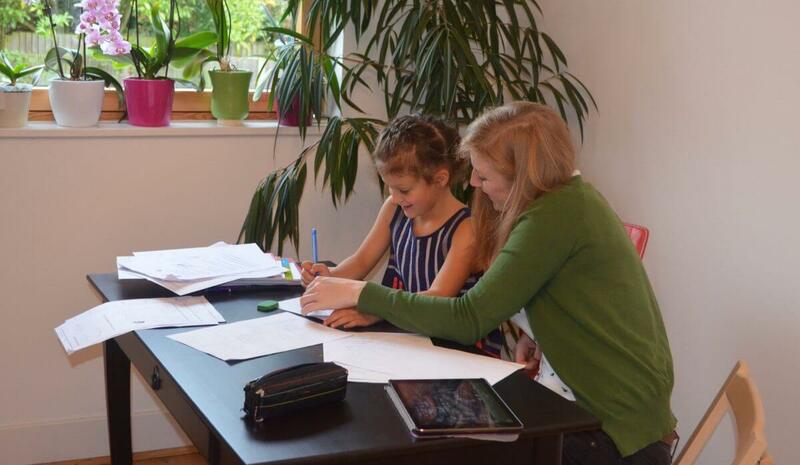 We know that private tuition works best of all if it is based around the needs and abilities of individual students, so it is important that we understand what you want to achieve and how you can best reach your goals. The process begins with a conversation during which we will find out about you, your interests and what you want to achieve. You can ask us questions about our service and our private tutors. One of our case studies is available here. Your dedicated consultant will carry out a detailed discussion with you, they will listen carefully to you and document and analyse all your requirements in order to produce a workable action plan and find a private tutor that suits your academic needs and fits your learning style. We can also arrange an academic assessment for students to identify strengths and weaknesses that will ensure the tuition programme is focused on key areas for student development. We are able offer different options to suit your budget and schedule. We often combine face-to-face tuition with online tutoring and can provide intensive training programmes if required. We only work with experienced teachers and lecturers, all of our private tutors are graduates from the best UK universities, including Oxford and Cambridge, and possess at least a Master’s degree. Following our consultation, we will present you with details of an appropriate private tutor with the skills, teaching style, personality and experience to match your needs and abilities. The education consultant you met with at the beginning of this process will be in contact with you and your private tutor throughout the duration of the private tuition. They will provide you with progress reports and any feedback from the sessions and will be available to answer any queries you may have during this time.